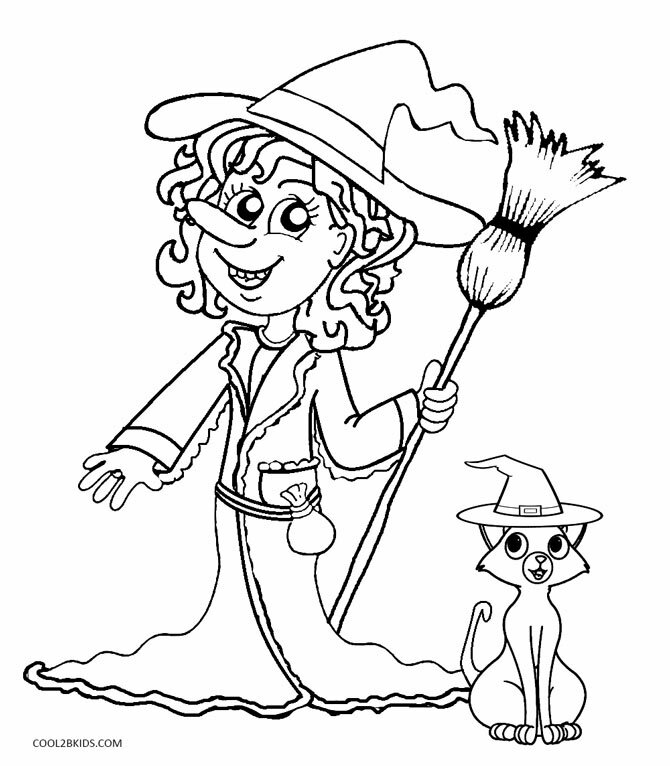 Welcome to Halloween Witch coloring pages. 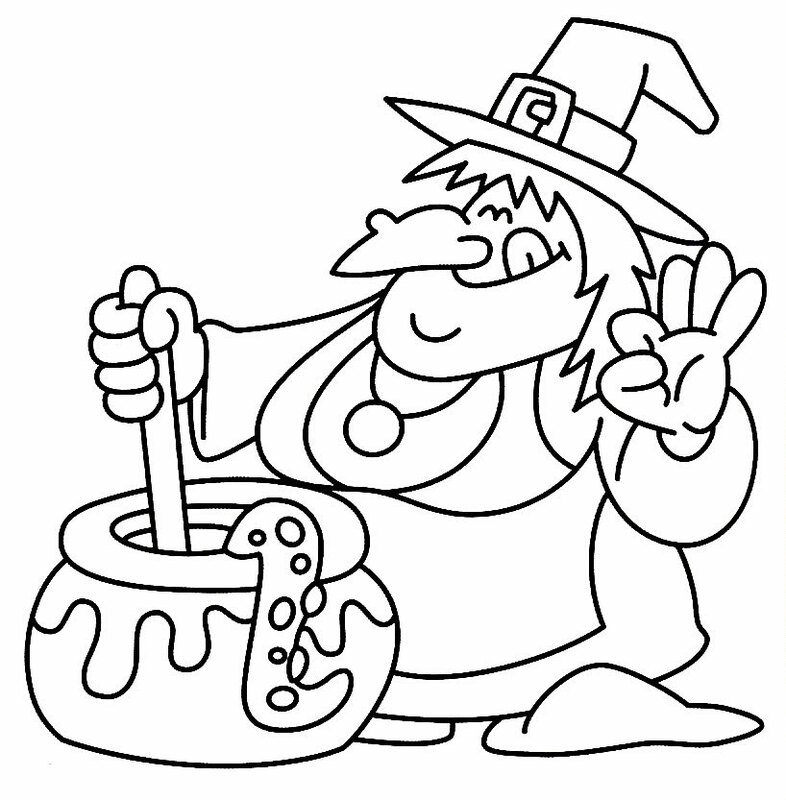 Witches have had a long history associated with Halloween and witches are identified usually with witchcraft, flying broomsticks, black cats, brewing pots, spider-webs, frogs and bats. 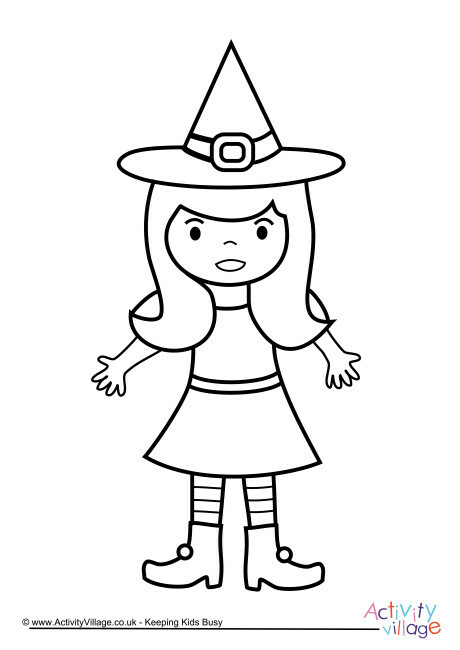 Did you know that the word Witch means “wise woman”? 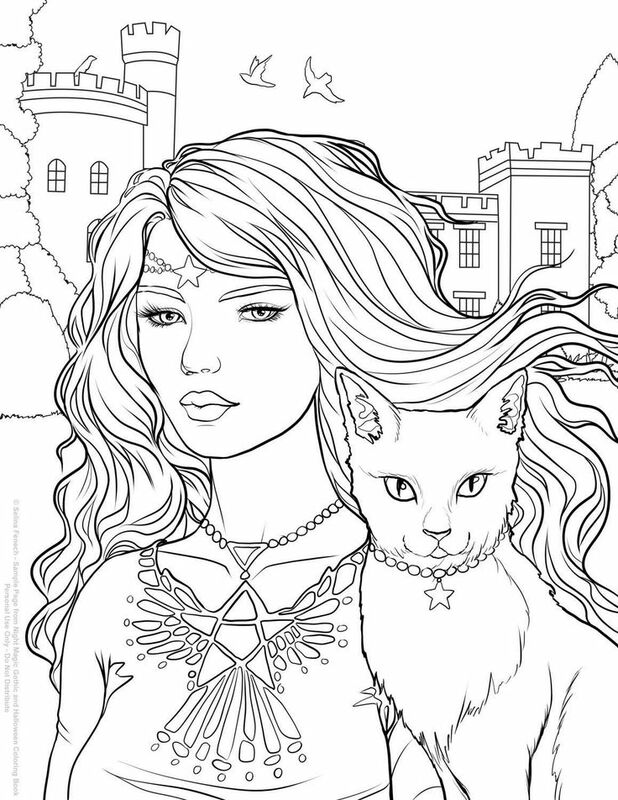 The enchanting Witches coloring pages are fun to color online or print and color with your friends and family. 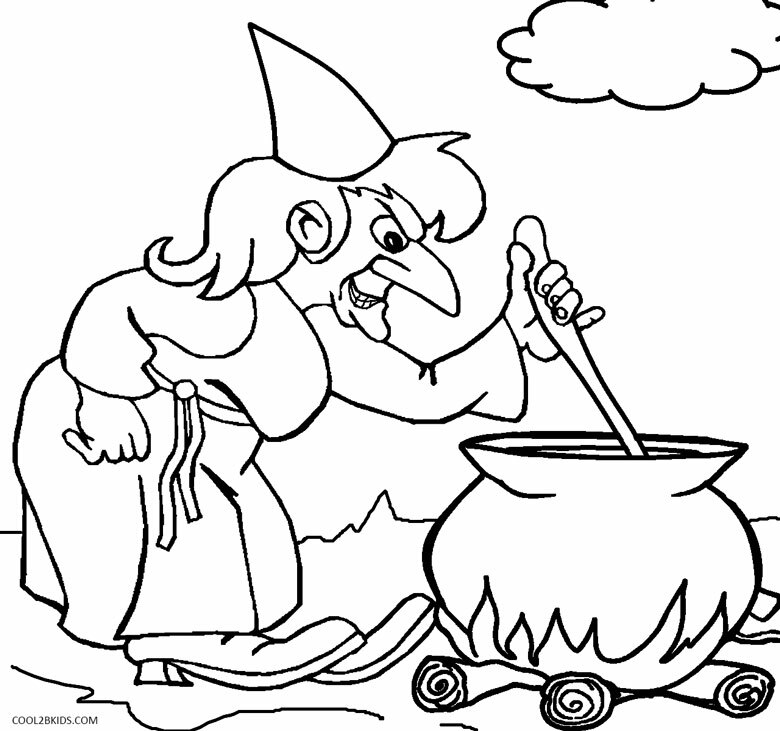 You will find witches casting spells, flying on broomsticks, bewitching frogs and spiders, witches with cats, ghosts and skeletons. 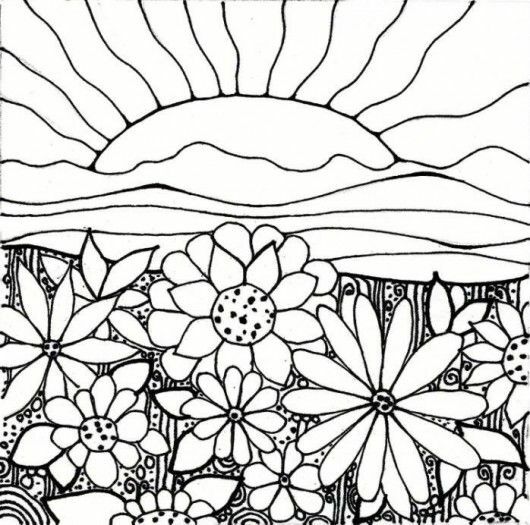 Just click on the magical thumbnail to go to the Witch picture to color online or print your coloring sheet and cast a spell with your spooktacular colors.